This stool was designed by Alvar Aalto in 1954 and features the X-Leg. The X-Leg is a specific type of leg that was the result of modifying the wildly popular L-Leg. 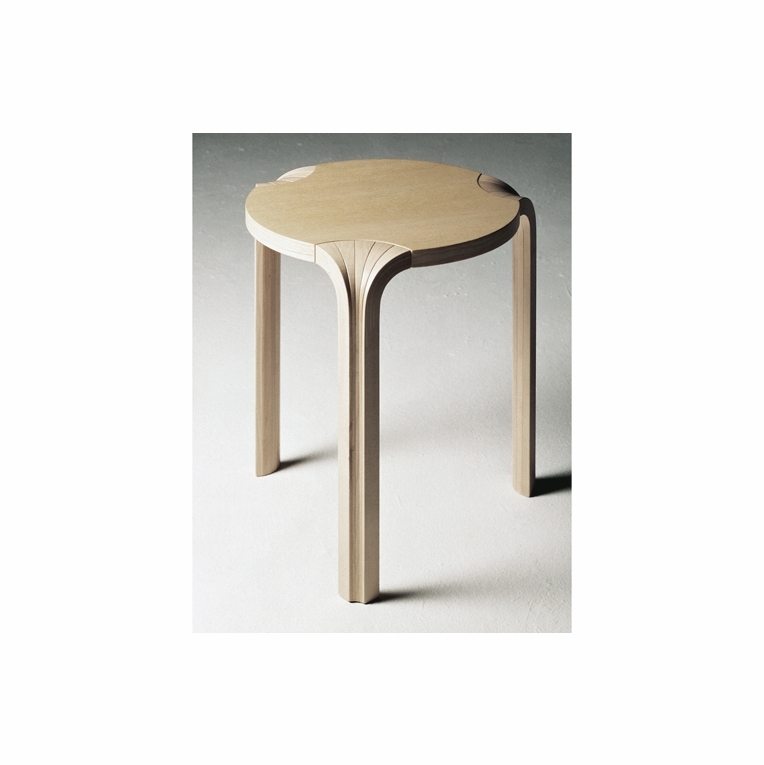 A beautiful fan-like shape, this leg still has Aalto's impressive modern aesthetic. Made in Finland, ships assembled.Please review our Shipping Information page before ordering. Payment: 50% will be charged at time of order, remainder will be charged at time of shipment.